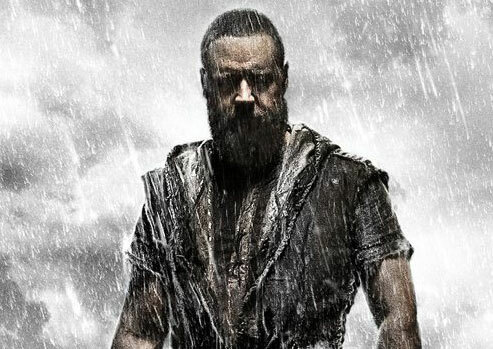 A new teaser trailer has been released from the upcoming Noah. 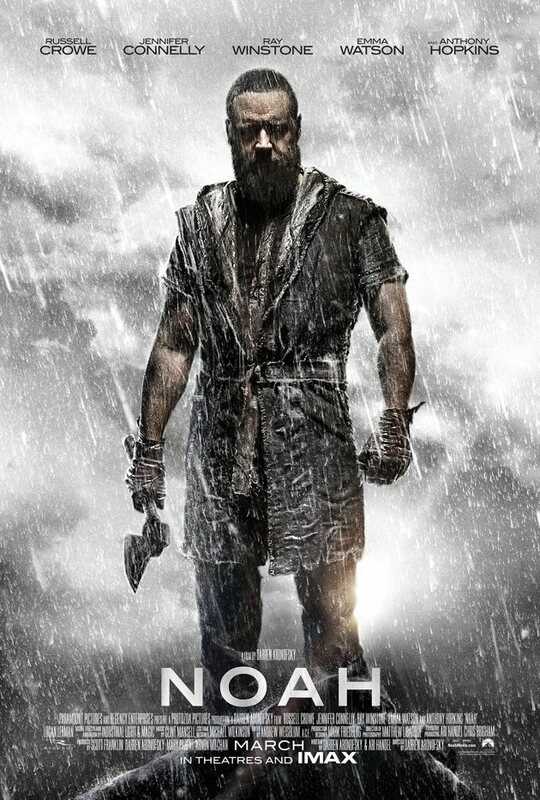 Telling the epic biblical story, Russell Crowe plays Noah, a man chosen by God for a great task before an apocalyptic flood destroys the world. A poster also hit the web earlier this week, which you can see below. 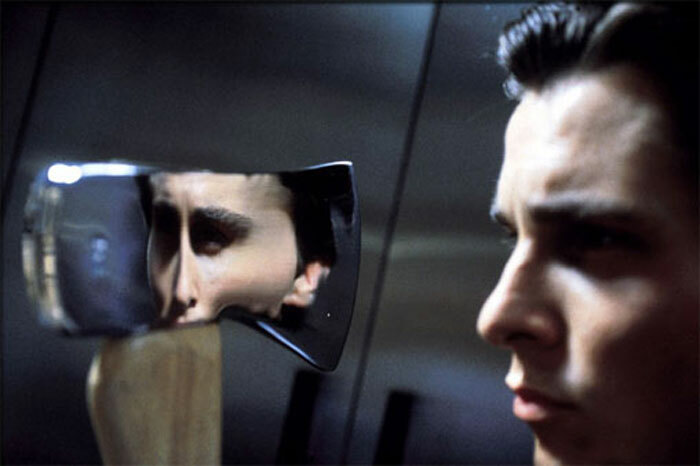 A vast improvement on the previous poster if you ask us. Directed by Darren Aronofsky, and featuring Russell Crowe, Jennifer Connelly, Ray Winstone, Emma Watson, Anthony Hopkins and Logan Lerman, Noah is set for UK release on 4 April 2014.